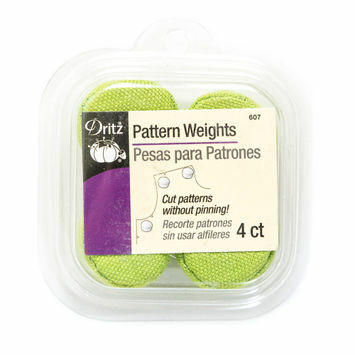 Pattern weights are a great alternative to pinning. 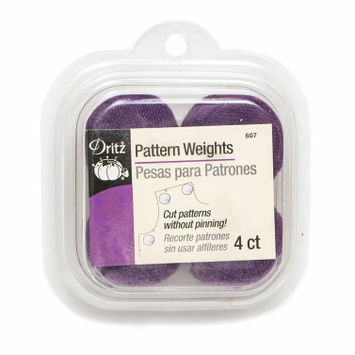 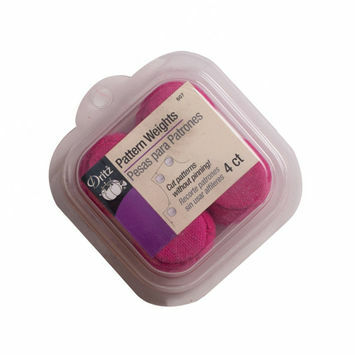 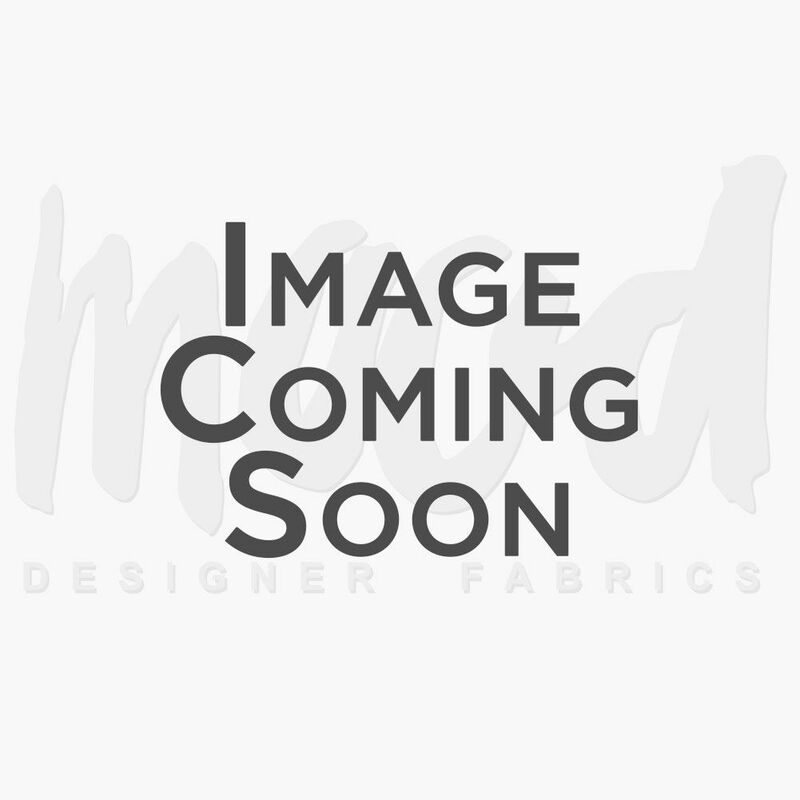 These weights will work on any type of fabric and are ideal for use on delicates such as silks and novelty fabrics, saving you the trouble of dealing with leftover pinholes. 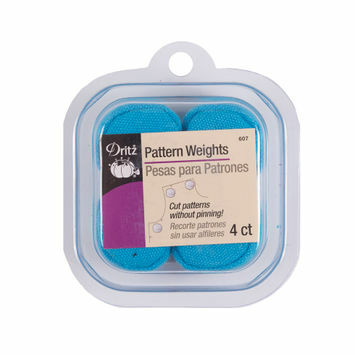 Keep your work-in-progress neat and tidy with Mood’s pattern weights!